Contempt of Court is when a person willfully disobeys a court order. Contempt is divided into 1) criminal contempt and 2) civil contempt. Generally speaking, criminal contempt is intended to preserve the power and dignity of the court by punishing someone who willfully violates a court order; civil contempt, on the other hand, is intended to force compliance with a court order by jailing someone until she complies with a court order. Criminal contempt is a criminal proceeding; civil contempt is a civil proceeding. The nature of the proceeding dictates how the case is tried, and what protections, if any, apply. 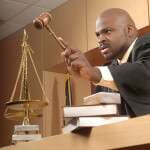 At Turner Law Offices, P.C., our contempt lawyers know the nuances of contempt law. 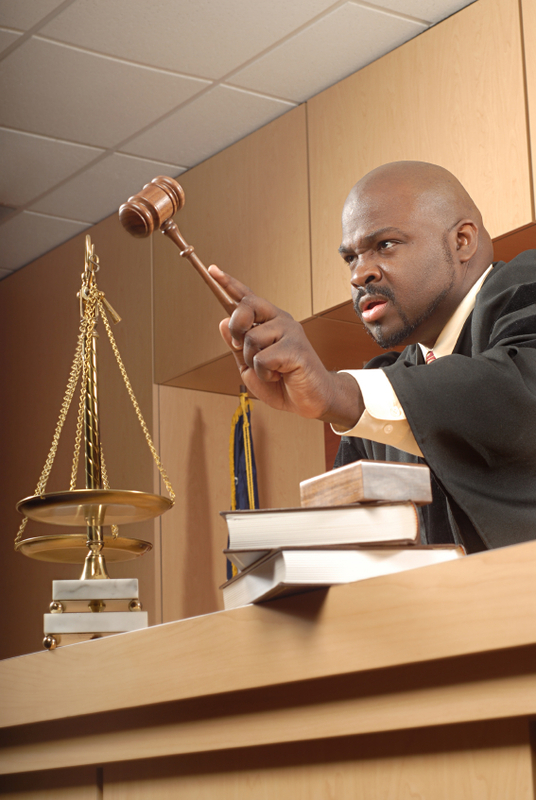 Our contempt lawyers know how to successfully prepare and file a Contempt of Court case. If you have been served with a Petition for Contempt, our contempt lawyers are fully prepared to defend you in front of the judge. You can schedule a free initial consultation online, or call our office to speak with one of our contempt lawyers.